I write a lot on my spare time and I've used many different pens. So far the "Big" brand stands out as being the best. 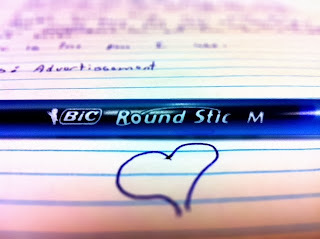 I am aware that some people pay 100$ + for a good pen but why not use a Bic? They always work, feel great and you can get them for a couple of bucks. 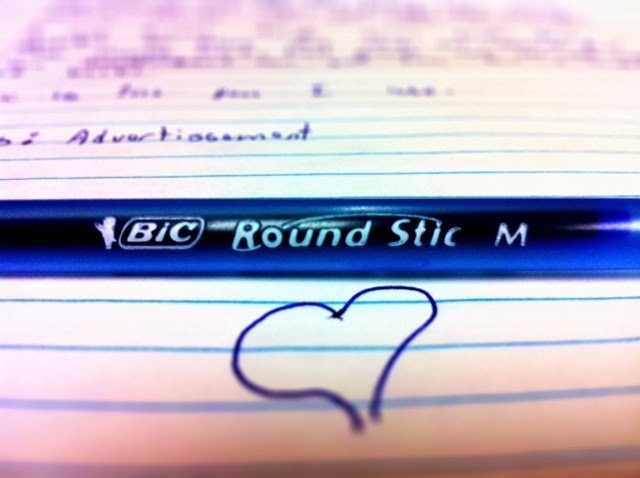 Bic is the pen I use.